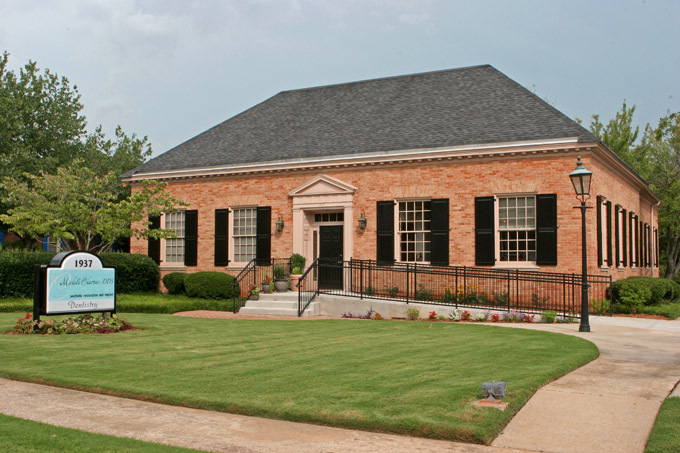 Our practice has been serving individuals and families in the Decatur area for over 30 years. It was founded by Emory graduate and former adjunct professor Dr. George Slappey, who was joined in the practice by Dr. Michele Chartier in 1999, creating the Chartier & Slappey Dental Group. Despite all the fun they had together and all the great dentistry they did, George finally retired to his lake house at some point creating the opportunity for Dr. Greg Hayes to join Michele in practice at Michele R. Chartier, DDS. Dr. Hayes has now retired as well and Dr. Chartier and her team continue to provide exceptional dentistry to their family of patients. We can be found at 1937 Clairmont Road in Decatur, near the intersection of LaVista and Clairmont Road (not too far from the Golden Buddha restaurant). We're open Monday through Thursday. It's easy to make an appointment - just call us at (404) 321-3946 or email us at mchartier@chartierdental.com.